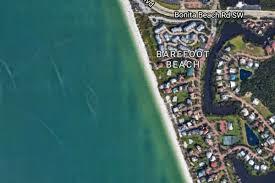 This Gulf front single family home is located in the Cottages at Barefoot Beach. 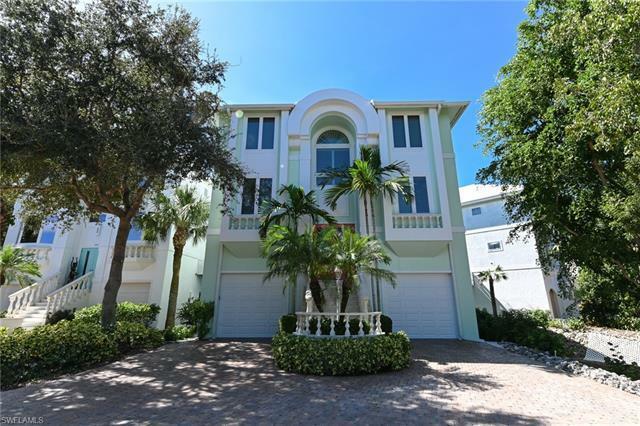 This 3 story home includes 6 bedrooms plus a den and five baths. Amenities include bamboo and marble flooring, wetbar, private elevator, crown molding, granite countertops, upgraded appliances and much more! 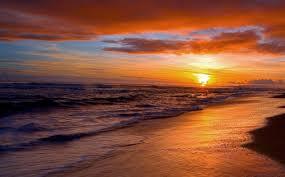 Enjoy beautiful sunsets from your master suite, living room or on the beach just steps from your back door. Beach club membership and dock lease available - see Broker for details.